Bruce D. Sawyer was appointed as the Probate Judge for the City of Central Falls, Rhode Island in February of 1996. The Probate Court for the City of Central Falls meets at least once per month and hears cases involving the probate of wills, administration of estates, and guardianships for minors and adults. In addition to his duties as the Probate Judge for the City of Central Falls, he was elected by his peers in July of 2015 as Treasurer of the Rhode Island Probate Judges Association. 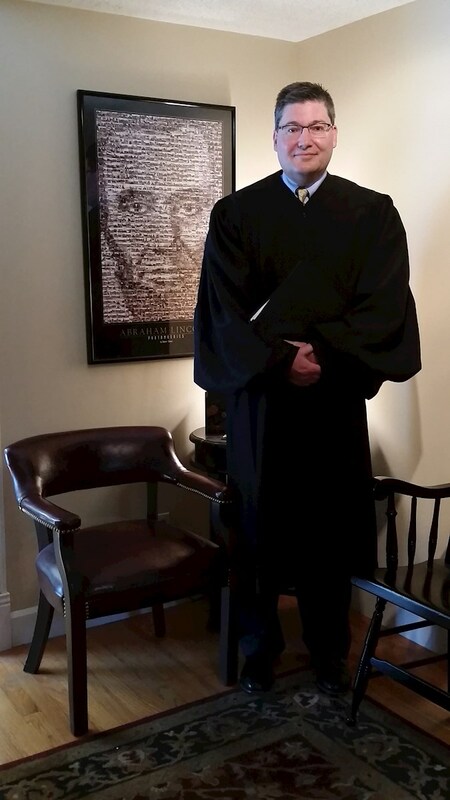 As a Probate Judge, he is available to perform wedding ceremonies in the State of Rhode Island, either at his office or at a location of your choice.